Sports Illustrated has been emphasizing digital and SI TV for the last while, and these hires look like the latest move along those lines. Shemar Woods arrives at Sports Illustrated as a Senior Editor. He will lead the nights-and-weekends desk, responsible for the editorial oversight and leadership of the night staff and its content. A 2011 graduate of Hampton (Va.) University, Woods has spent the past two years at MLB.com as a Homepage Editor, supervising the nightly content production for all 30 team sites. He previously worked for the New York Daily News, ESPN New York and ESPN (NOW). Woods, who resides in Harlem, interned at the Washington Post and is an alumnus of the Sports Journalism Institute. Emma Baccellieri comes to Sports Illustrated from Deadspin, where she distinguished herself as a wry chronicler of the absurd in the sports world since 2016. She went spelunking in MLB’s collective bargaining agreement for obscure provisions relating to clubhouse carpet cleanliness; she discovered the business behind the football-field-sized flags deployed during the anthem; she found the darkness in the Scripps National Spelling Bee. She has written most prolifically about baseball, on topics from the future of Statcast to the MLBPA’s shortcomings. She will be writing regularly on baseball at SI. And while there may be some magazine contributions from some or all of these new staffers, it sounds like a lot of their work will be on the digital side in one form or another. That fits into what Stone told AA a couple of years ago about the need to further integrate digital with print and about the need to invest in “digital and non-core” (read: non-print) assets. That seems to be where SI is putting a lot of their resources, and that makes sense in the 2018 media landscape. 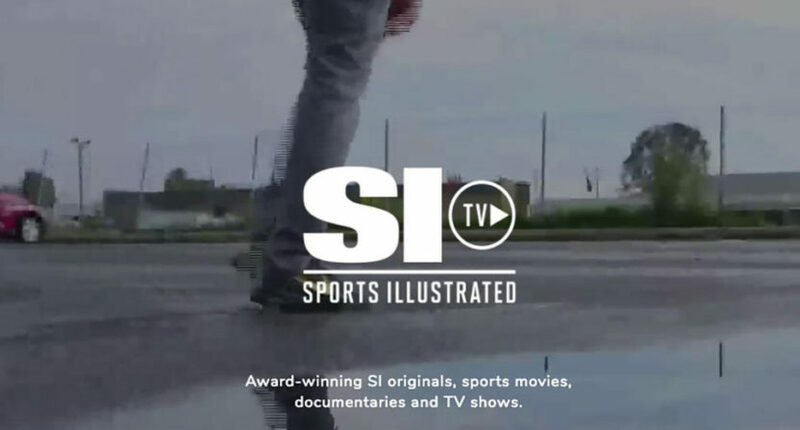 There are still lots of challenges out there for SI, which has had its share of layoffs over the years and which is facing some uncertainty as part of Meredith Corp., especially with plenty of reports that Meredith is looking to sell the brand (and other ones that don’t fit its core audience). But it’s notable that they’re adding to their staff, and adding some pretty prominent names. It’s also notable that they’re focusing on digital and SI TV with those hires. We’ll see what Wilder, Woods and Baccellieri do at SI; they all start May 14.